Gatehouse International (Mallorca), are based on the island with agents in Palma, Arta and Pollenca in the North East, and Andratx in the South West. 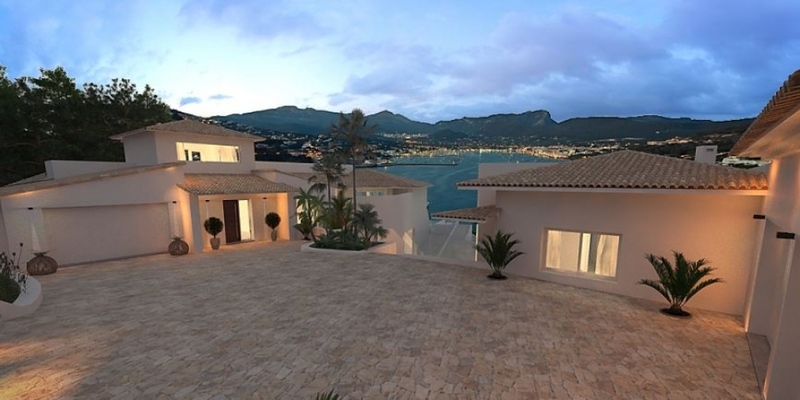 We have one of the best selections of Luxury Mallorca properties for sale. 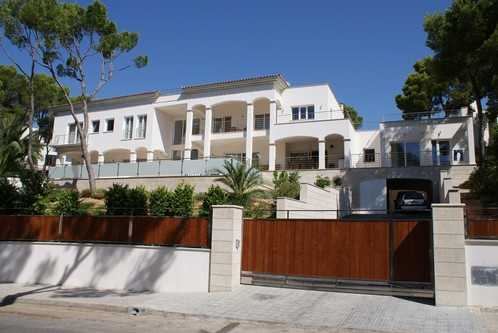 We also have a great choice of other villas, houses & apartments under €1 million. We have a complete variety of homes including fincas and farmhouses, luxury villas, golf properties, sea view properties, penthouses and apartments. All you have to do is let us know what you are looking for and we will find you a selection to choose from. Our portfolio offers a full selection of property types and locations, over a wide ranging budget across the Island. 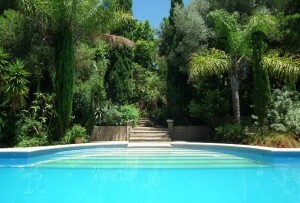 From holiday apartments in Pollensa, to large country finca’s or luxury waterfront properties. 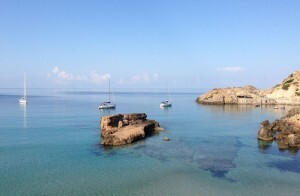 Mallorca offers the holiday home owner a great choice. Why use Gatehouse International to find your property? All in One – Save yourself time searching with many estate agents. 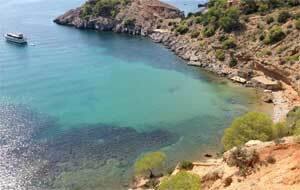 We will offer you a carefully chosen selection Mallorca properties. These homes are listed with local real estate agencies who use our web site to portfolio the very best properties that are currently available. 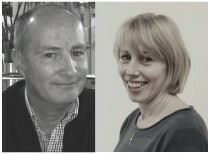 Personal Service – Our local agents have been hand-picked because they have the same values of service as Gatehouse International. Expect us to go further for you. Experience – Experience matters. 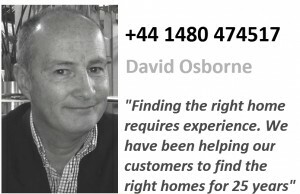 Our local agents have worked with us for many years and have that all-important local network of experienced professionals to call upon when you need good advice. We also have local knowledge, and contacts, to source a property that is not currently for sale, just for you. Let us know what type of home you are looking for. 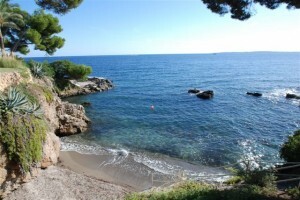 See our collection of Mallorca sea views properties. View a selection of houses on Mallorca. Gatehouse International offer a large choice on Majorca, including large private residences with waterfront and sea views, mountain side villas, contemporary houses and rustic old fincas on private estates. We have a large selection of the very best Ibiza homes, including off market exclusive villas, in wonderful beach front positions. 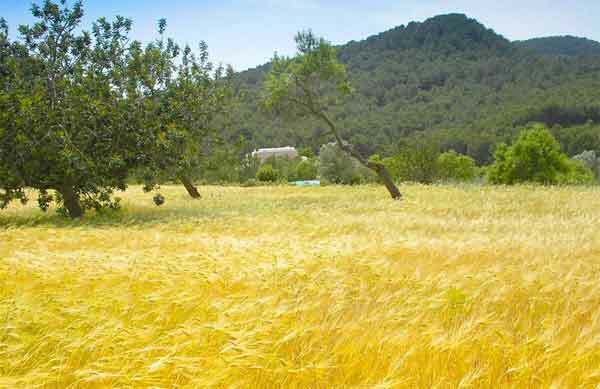 Take advantage of our local expertise and find your dream home on Ibiza island. Gatehouse International have real estate agents in various countries, including Portugal, Spain, UK and St Kitts & Nevis in the Caribbean. We have been quietly selling properties within Europe for about 25 years, and now offer thousands of properties in wonderful locations like The Algarve in Portugal. 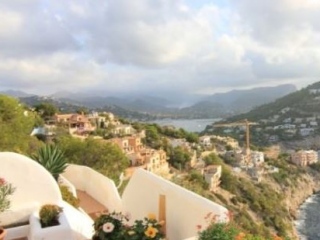 We have a very large selection of properties in The Balearics, including Mallorca and Ibiza. 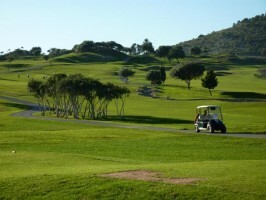 Quinta do Lago, and Vale do lobo are perhaps the best known luxury resorts in the Algarve. View a selection of luxury quinta properties in the Golden Triangle.